It’s Wednesday, which means two things here at Travel Weekly. One is that it’s cruise wrap day. And the other is that we’ve eaten our packed lunch before lunchtime for the third time. Agents are reminded they only have until 31 August 2018 to secure the best deal on a Scenic European river cruise for their clients. The exceptional 2019 Earlybird offers of Free Flights for ALL to Europe, offer unparalleled choice of travelling ALL year, in ALL suites, and ALL cruise itineraries of 11 days or longer in Scenic’s signature ALL-inclusive luxury. 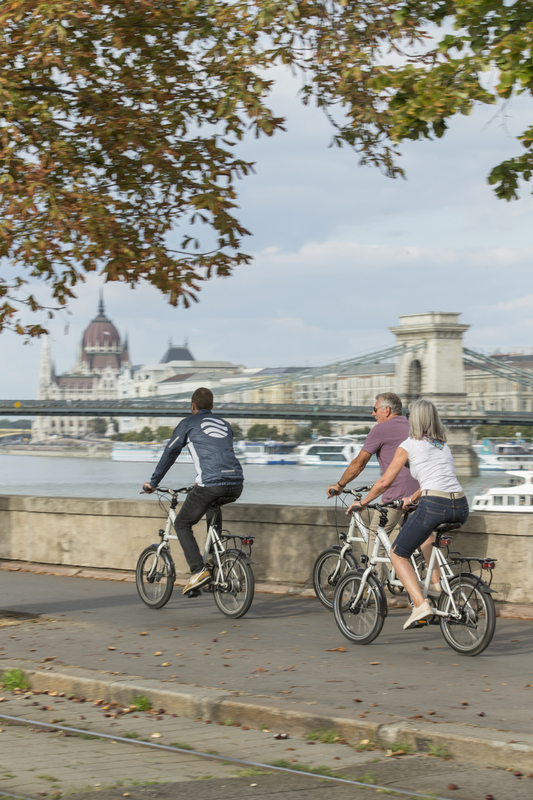 Set sail on a 15 day cruise from Amsterdam to Budapest priced from $6,695* per person twin share. Fly free on all suites for selected departures or upgrade to business class from only $3,995* per person. Enjoy the historic 11 day Normandy and Gems of the Seine is from only $6,645 per person. Fly free on all suites for selected departures or upgrade to business class from only $3,995* per person. 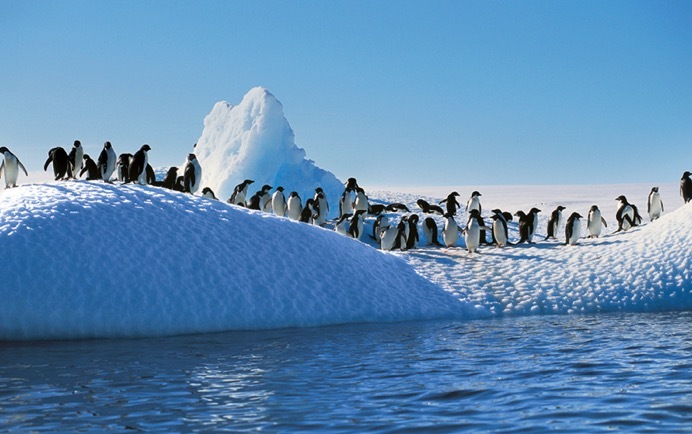 In December 2019 Ecruising is offering travellers an exclusive grand adventure, exploring Antarctica, Falkland Islands, Cape Horn, Brazil & Chile. The unique itinerary will deliver the ultimate, ‘white Christmas’ for travellers, with Christmas day spent at sea, Boxing day cruising the Antarctic Peninsula followed by a memorable New Years Eve in the most Southern city in the world, Ushuaia Argentina. Setting sail on 2nd December 2019, guests will spend 34-nights on the Coral Princess. Once at sea, the cruise will sail a curated path, allowing guests to explore St. Kitts & Nevis and Martinique while on the way to Salvador, Brazil. Following this, there will be a two-day stopover in the world famous city of Rio De Janeiro before the cruise makes its way into the waters of Uruguay and Argentina. On Christmas eve travellers will find themselves exploring the unique Falkland Islands before spending four days cruising the waters of the Antarctic Peninsula. A picturesque setting for Christmas day celebrations, travellers will then make their way to the world’s most Southern city, Ushuaia Argentina where they’ll ring in the New Year. As the trip comes to an end, the first destination for 2020 will be Punta Arenas Chile before disembarking in San Antonio (Santiago) Chile for three nights. Staying at the five star Hotel Cumbres Lastarria. Guests will conclude the trip with a half-day city tour plus a half-day Viña Undurrga Wineries tour. 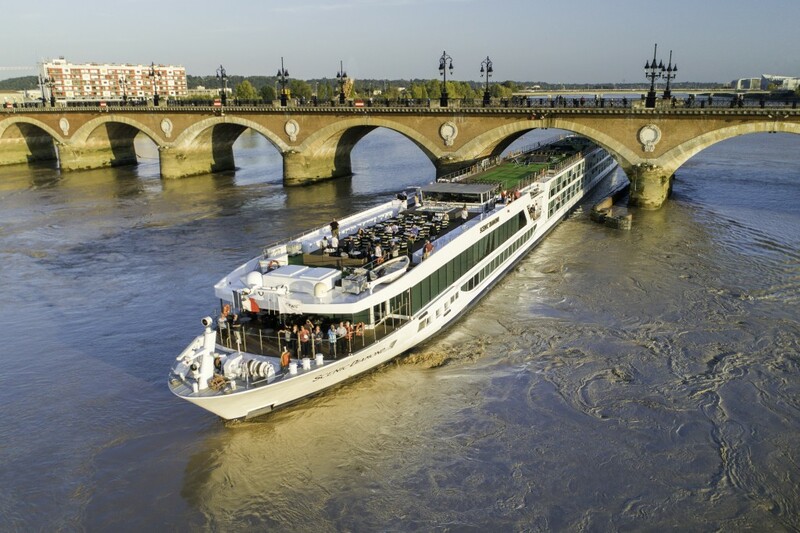 Uniworld Boutique River Cruise Collection, the world’s most luxurious all-inclusive river cruise line, celebrates the fifth anniversary of its innovative sustainable river cruising guide with a promise to become single-use plastic free by 2022. Having already removed all plastic straws, water bottles and related single-use items from its ships, Uniworld’s announcement comes on the heels of parent company, The Travel Corporation’s commitment to ban the use of many single-use plastic items at its 40 offices worldwide and will phase them out across all operations by 2022. Written in connection with The Travel Foundation, a sustainable tourism charity, and with support from their not-for-profit foundation, TreadRight, the guide, according to Uniworld President and CEO Ellen Bettridge, was designed to support the river cruise tourism industry as it looked toward a sustainable future and continues to influence the brand as it pursues its place as the most sustainable line on the rivers today. Carnival Cruise Line today announced its new Splash & Splurge sale, giving fun-seekers the incentive to book their next holiday escape. Aussie cruisers taking advantage of this amazing deal can choose to sail on select cruises departing Sydney and Melbourne between 7 September 2018 and 30 December 2019, for bookings made by 11.59pm 6 September 2018. The promotion offers great rates on Carnival’s local ships (Carnival Legend and Carnival Spirit), and up to $400^ onboard credit per cabin to encourage guests to treat themselves and have even more FUN onboard! Holidaymakers will get to experience all that Carnival has to offer, with 45+ daily activities, from the thrilling Green Thunder waterslide, themed nights, live Broadway-style entertainment and the whimsical world of Dr. Seuss with Seuss at Sea. Heralding a long-awaited return to dedicated Solomon Islands small ship cruise programs, newly-formed Solomon Islands Discovery Cruises (SIDC) has announced its plans to operate six adventure itineraries in 2018-2019. Operating ex-Honiara and timed to dovetail with Solomon Airlines’ Brisbane-Honiara services, SIDC has employed the 30-metre MV Taka to operate the six and seven-day cruises, each of which have been designed to highlight two of the South Pacific’s truly unspoiled and culturally-rich regions – the Florida and Russell Islands archipelagos. Passengers will have the opportunity to fully immerse themselves in both region’s distinctive cultures and environments. 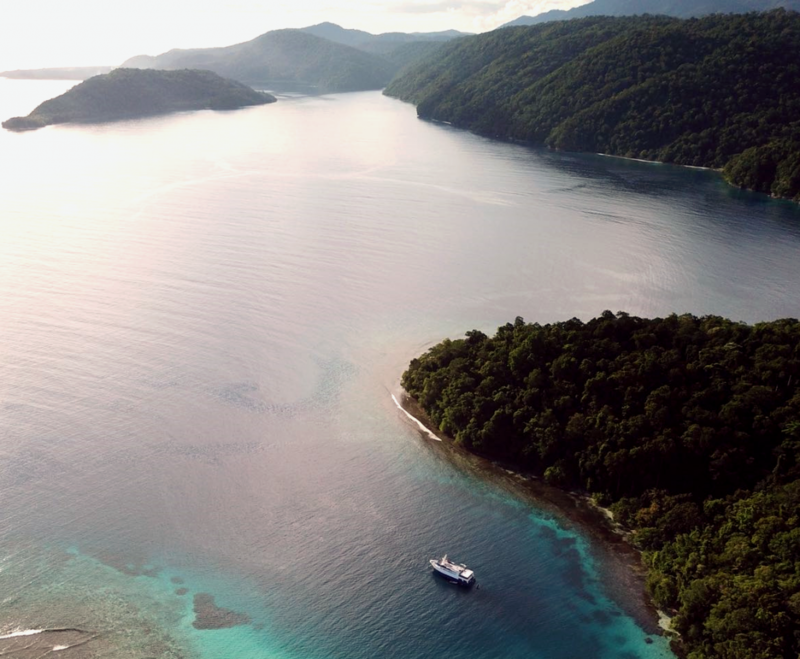 The cruise itineraries feature visits to remote villages along with plentiful opportunity to discover the region’s amazing coral pastures and abundant marine life with daily dive and snorkel options. Both areas are also rich in WWII history giving passengers insight into the infamous Guadalcanal campaign in 1942 via the many wrecked US and Japanese aircraft, warships and relics which literally litter the seabed. Norwegian Cruise Line has announced the completed refurbishments of three ships, Norwegian Breakaway, Norwegian Sun and Norwegian Star, further showcasing its commitment to extraordinary quality and the guest experience. As part of The Norwegian Edge, the company’s program designed to elevate the standard of excellence across its fleet, the revitalised ships now feature new designs and venues including Los Lobos Cantina, an upscale Mexican restaurant; the adults-only enclave, Spice H2O; and Syd Norman’s Pour House – an American rock ‘n’ roll bar and lounge, which makes its debut aboard Norwegian Breakaway. Norwegian Breakaway, which was built in 2013, debuts the new American rock ‘n’ roll bar and lounge Syd Norman’s Pour House as well as upgraded accommodation, public spaces and more, following a two-week dry dock in Brest, France. And following a nearly three-week dry dock in Barcelona, Spain, Norwegian Star underwent extensive enhancements to its staterooms, public spaces, restaurants, bars and lounges. The ship, built in 2001, also unveiled three new venues: Sky High Bar, Bliss Ultra Lounge and Spice H2O. Viking Jupiter – the sixth ship to join the fleet will be sailing a week ahead of schedule, meaning she will make an extra Mediterranean voyage during the popular off season. 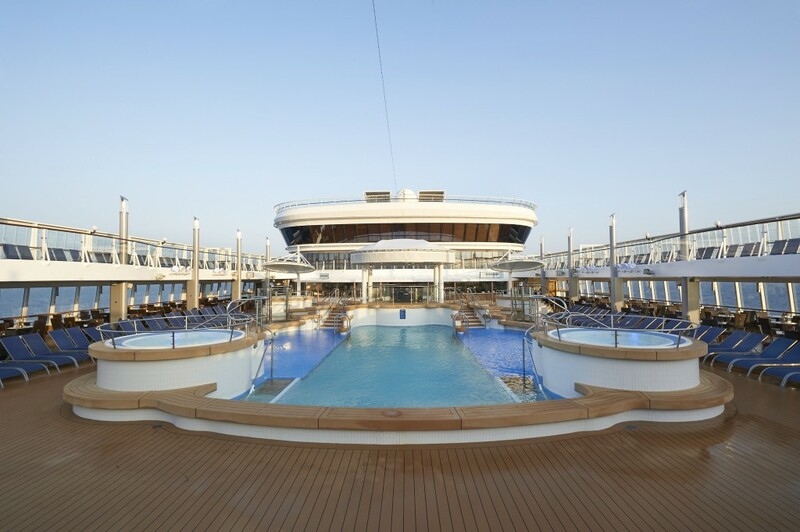 The extra cruise is available as either a seven-day cruise; Athens to Rome or a 15-day cruise ending in Barcelona. Journey to Antiquities, a seven-day cruise sailing from Athens to Rome, exploring Greece and Italy, visiting two countries with five guided tours. Marvel at the famous Acropolis in Athens, meander through the streets of Crete, then explore the birthplace of the Olympic Games in Katakolon. Priced from $3,195pp in a Veranda Stateroom, departing on 16 February 2019. 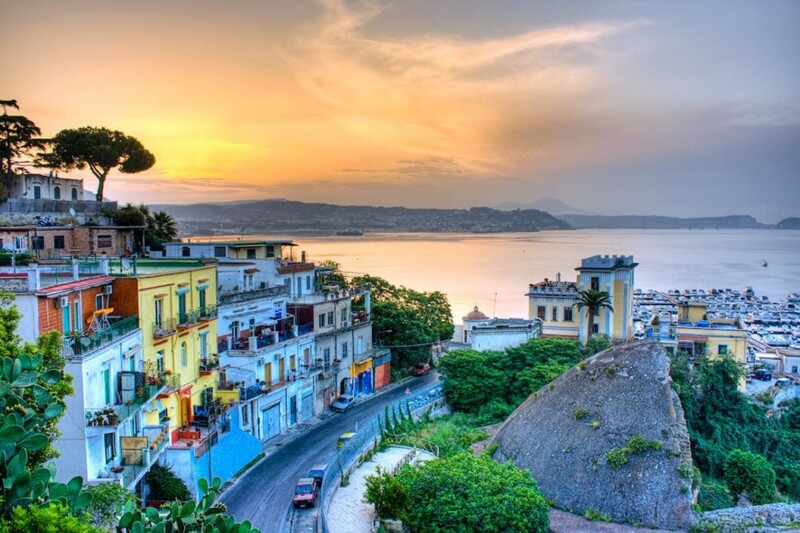 Add the eight-day Iconic Western Mediterranean to extend it to a 15-day cruise. Mediterranean Antiquities sailing from Athens to Barcelona, visits five countries with ten guided tours. Explore the treasures of ancient Greece and Rome, the glamour of Monte Carlo and the rich history of Marseille. Overnight stays in Athens, Florence and Barcelona provide you ample time for cultural immersion. Priced from $6,190pp in a Veranda Stateroom, departing on 16 February 2019. The arrival of Viking Jupiter will officially make Viking the world’s largest small ship ocean cruise line, only four years after launching its award-winning ocean fleet. Australian cruise guests for whom a single voyage on one of Cunard’s fleet of magnificent Queens merely whets the appetite, have the exciting option again in 2019 of sailing back-to-back on all three ships including a fabled Transatlantic crossing on flagship Queen Mary 2. Proving the popularity of the three-ship Cunard royal tour more than 650 Australians are currently delighting in the amazing experience during voyages on Queen Mary 2, Queen Victoria and Queen Elizabeth. The 2019 packages travel to destinations including Iceland and the Baltics, Norway and the Mediterranean – and of course the most iconic voyage – a Transatlantic Crossing on Cunard’s flagship, Queen Mary 2. Globally renowned for its luxurious expedition cruises around Patagonia, Australis has announced a series of ‘The Art of Photography’ group departures hosted by Nori Jemil, an award-winning photographer for National Geographic. During a series of seminars on-board Australis, Jemil will explain how photographers can master the art of the lens while experiencing Patagonia’s varied and rugged terrain. From epic landscapes to photographing wildlife, guests will learn how to get the best out of their cameras including exposure compensation, shooting in manual and improving composition. Jemil will be on hand during excursions to guide the group and help put those new skills to the test. Whilst living in Santiago, Chile, for several years, Jemil visited Patagonia on many occasions in pursuit of her passion for photographing in extreme locations. Seabourn, the world’s finest ultra-luxury cruise line, has received approval to begin sailing to Cuba from Miami and San Juan, Puerto Rico, starting with a 12-day cruise aboard Seabourn Sojourn departing Miami on November 4, 2019. Seabourn becomes Carnival Corporation’s third cruise brand currently approved to sail to Cuba. 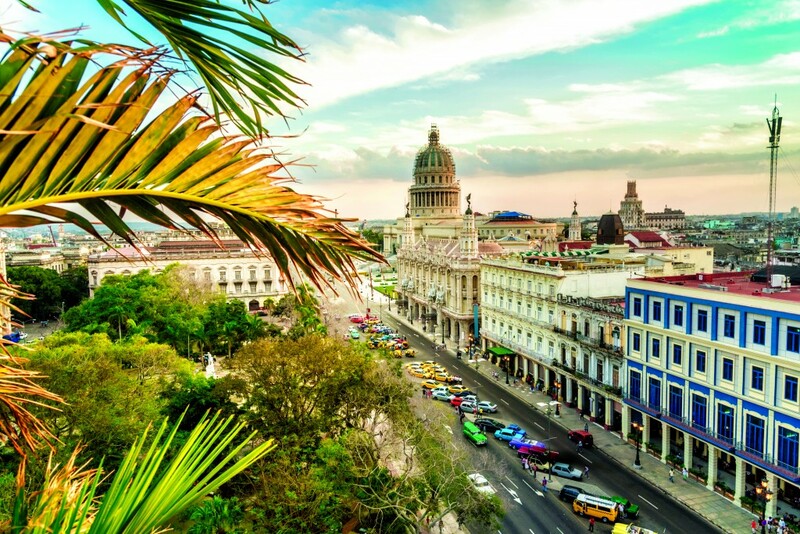 Bookings for Seabourn’s cruises to Cuba open today. Guests can choose from four separate itineraries with five different departure dates. The addition of Seabourn’s sailings will help meet the growing demand for luxury travel experiences to Cuba. The 11-, 12-, and 14-day sailings will visit five ports in Cuba, calling at three or four on each itinerary and providing guests the ideal opportunity to discover the different regions on this vast island. All five voyages will feature overnight stops in the historic capital city Havana, offering travelers ample opportunity to see and experience this vibrant destination. The visit to Havana allows guests time to explore the designated UNESCO World Heritage Site during its 500th anniversary year and immerse themselves in a wide array of historical and cultural experiences. 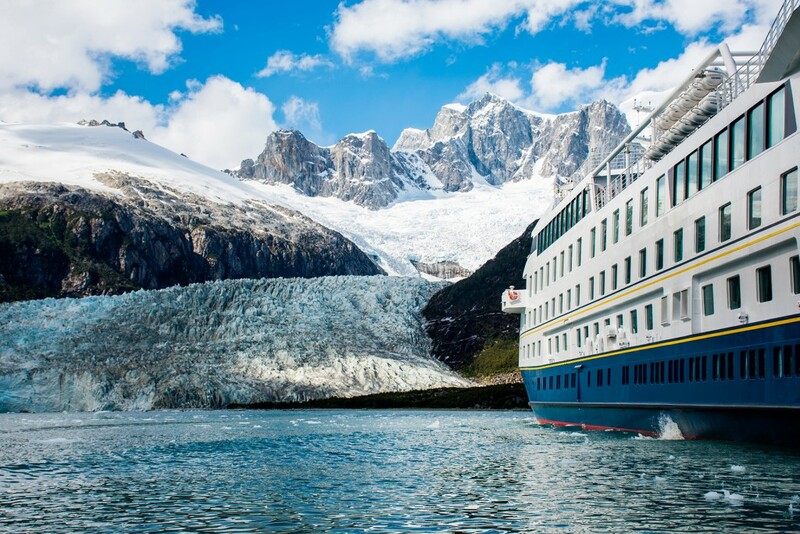 Lindblad Expeditions Holdings, Inc., a global provider of expedition cruises and adventure travel experiences, announced today that it has expanded its agreement with National Geographic Partners (“National Geographic”) to include all of the Americas. The United States has long been the primary source market for Lindblad, and with the rapidly accelerating demand for authentic and immersive experiential travel the Company certainly expects significant domestic growth for years to come. At the same time, many of the trends powering the increase in expedition travel in the United States are manifesting themselves globally as well, and deepening expansion into select international markets is a core part of Lindblad’s growth strategy. The expanded collaboration with National Geographic provides an opportunity for Lindblad and National Geographic to leverage the strong brand position National Geographic holds in Canada and key Latin American markets, while at the same time building upon Lindblad’s long-established leadership position in the United States expedition travel market. Cruise wrap: New ships for Dream and RCL, Nat Geo and Scenic 2020 program + more! Cruise your way into the long weekend with a particularly long wrap-up of all things ocean-bound from your friends at Travel Weekly. The passengers claim they were mocked and filmed by staff, but the cruise line tells a very different story. Cruise wrap: P&O’s ‘The Big Laugh’ line-up, seven new river cruise ships for Viking, Norwegian’s new training facility + more! The cruise industry has been busy this week! This wrap is practically overflowing with launches, deals and all manner of cruise news.